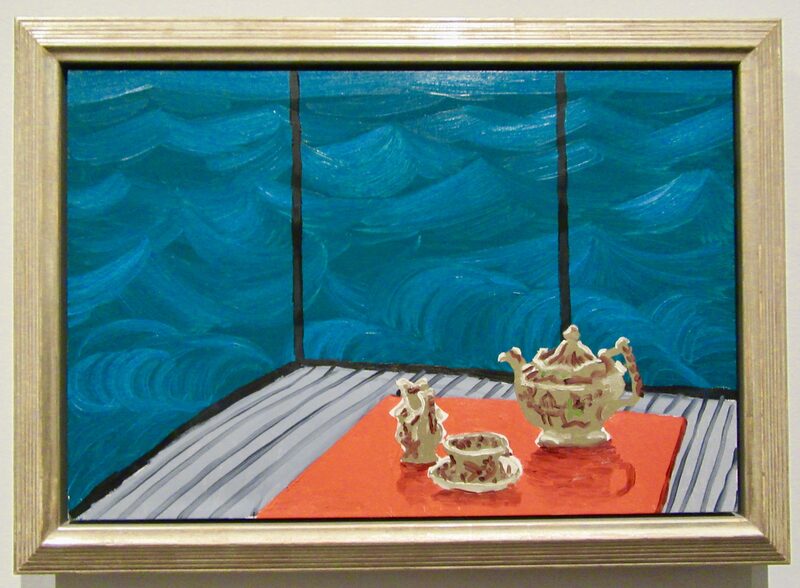 In the late 1980s, David Hockney bought a house on the beach in Malibu, California and proceeded to paint interiors that showcased the incredible view of the sea from his picture window. “When you live this close to the sea,” he said, “when it literally comes up and splashes the windows, it is not the horizon line which dominates, but the close movement of the water itself. 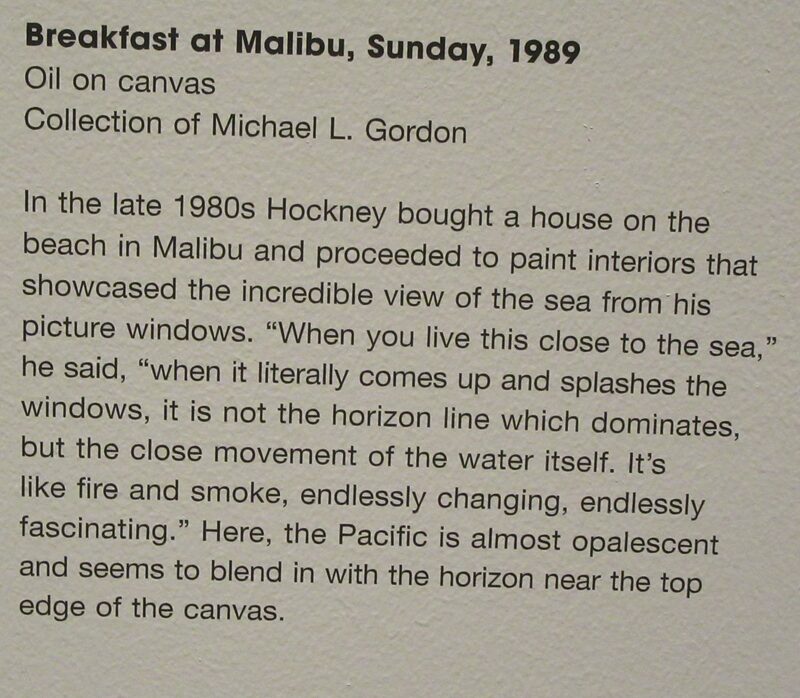 It’s like fire and smoke, endlessly changing, endlessly fascinating.” In Breakfast at Malibu, Sunday (1989) the Pacific Ocean is almost opalescent and seems to blend in with the horizon near the top edge of the canvas. 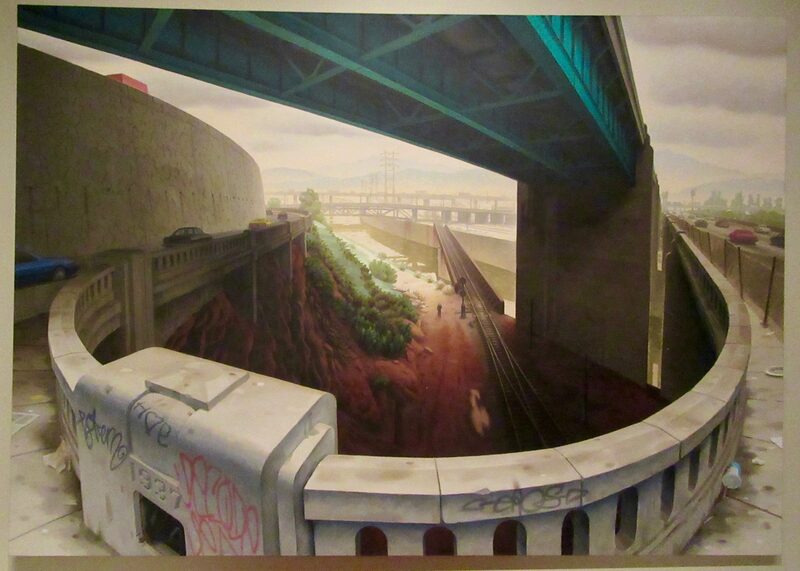 Part of a Private Collection, This Painting was Photographed While On Loan to the Metropolitan Museum of Art in NYC. 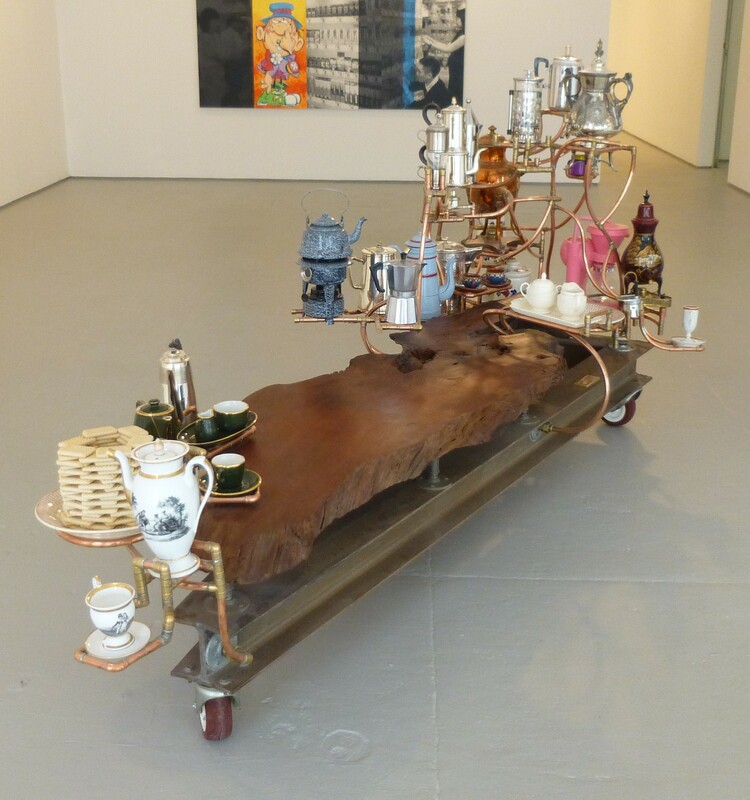 On the way to Jonathan Levine Gallery for this past Saturday’s opening reception, I walked by Elizabeth Dee Gallery and was drawn inside by this stunning creation, which is called Coffee Table Museum, and was created by artist Joel Otterson in 1989. 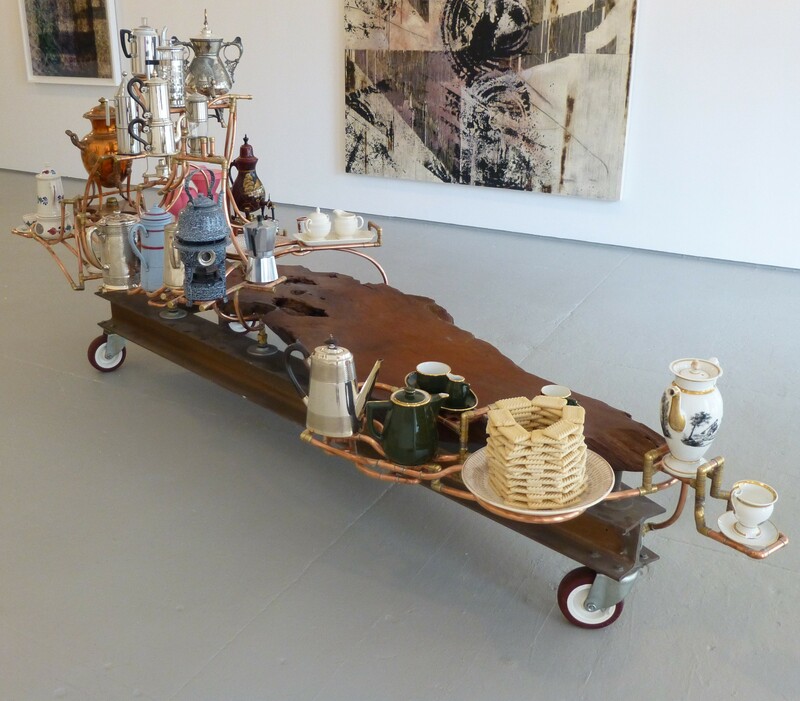 The mixed media installation / sculptures includes a natural wood plank coffee table adorned with perhaps a dozen coffee pots and coffee makers plus cups and what you might call coffee service accessories. Here is the installation from another angle. I am just in love with this thing. 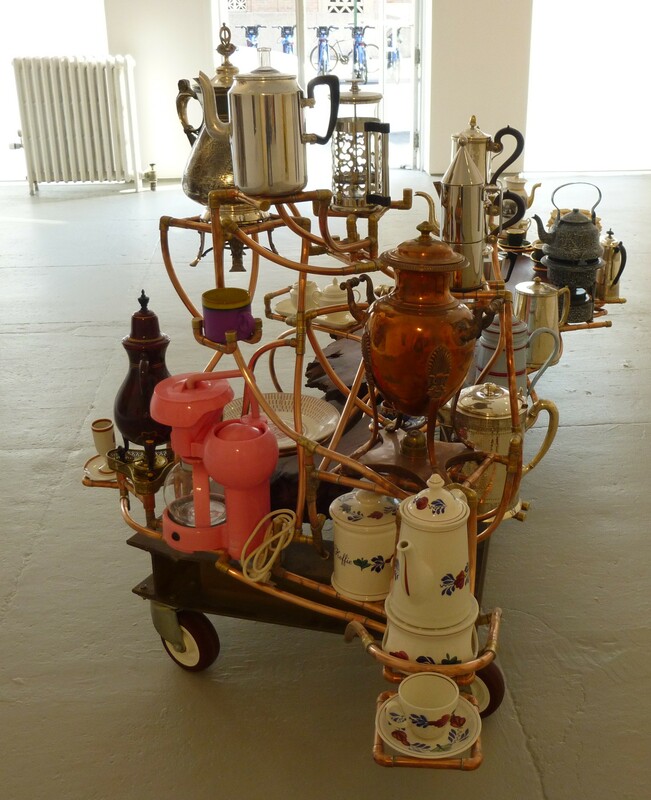 Note: the Pink Drip Coffee Maker. 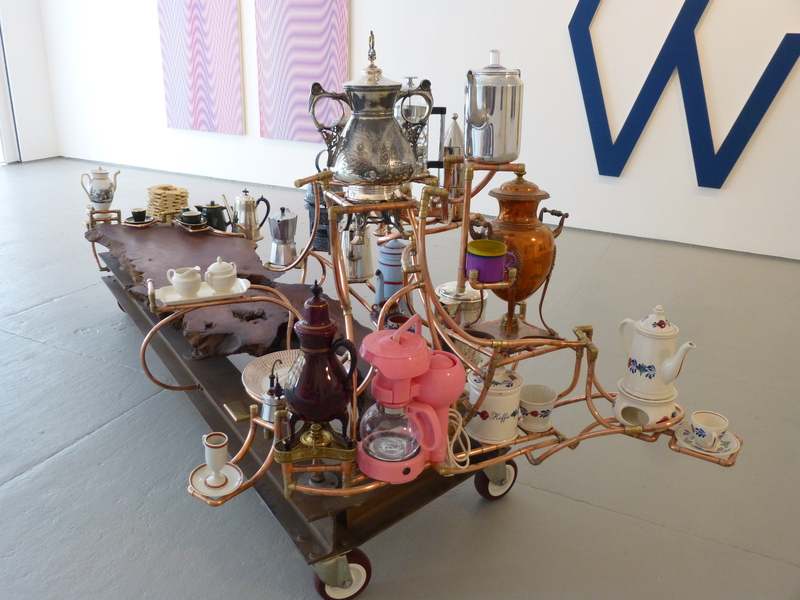 Elizabeth Dee Gallery is Located at 545 West 20th Street, Just East of 11th Avenue, in the Chelsea Gallery District. Untitled 1989, by legendary minimalist Donald Judd is installed on the 4th floor of NYC’s Museum of Modern Art. As you can see, this very colorful painted aluminum sculpture reaches nearly across the width of the room and, in this way, allows the museum-goer an opportunity spatially interact with its three dimensional properties (short, of course, of climbing onto it). I love the bright, primary colors of this piece and the form reminds me of playground equipment, which is always a happy thing to consider. In addition to his minimalist sculptures, Donald Judd wrote extensively about art, painted, and designed furniture. He was a great and highly influential artist. Judd died in Manhattan of Non-Hodgkin’s lymphoma in 1994, at the age of 65. We will be featuring another of Judd’s works, also a part of MOMA’s permanent collection, later on in this series. 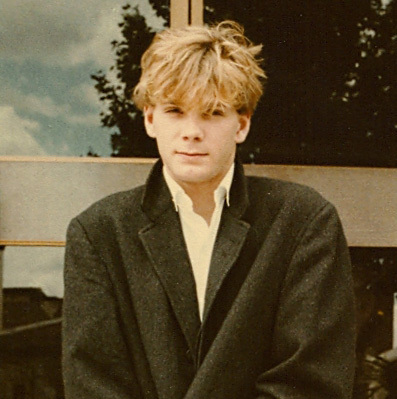 On June 14th in 1989, Echo And The Bunnymen drummer Pete De Freitas was killed when his motorbike collided with a car as he rode from Liverpool to London. He was 27 years old.